The employee console is the one stop shop where the employee can access all the information related to them. You can access your Employee Console from any computer or device with internet access by logging on with your username and password. From your employee console you can access all of your relevant information. Employee self service provides the ability for the employee to enter all their details directly into their Microkeeper profile. Many fields can be validated in real time, an email is sent to confirm email address, an SMS is sent to confirm Mobile number, Tax File Numbers can be validated using the TFN validation algorithm, etc. The employee is also given an indication as to how complete their profile is. For example if an employee has filled everything but their TFN their profile will be 95% complete. Microkeeper displays this completion status when the employee first logs in to help the employee get to 100%. This helps reduce the need for the payroll department to chase up missing details. This feature also helps in maintaining accurate data as some fields can be edited. 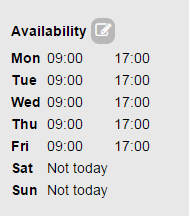 For example the employee can edit their own availability. All valid mobile numbers that are currently stored will be considered verified. A mobile number must be verified by the employee going forwards. This will ensure SMS are sent to the correct recipient. All email addresses must be verified by the employee. Microkeeper requires this as a forgot password facility is being built, which will allow employees to reset their password using their email address. If an employee doesn't have an email address, there are many free providers, our recommendation is Gmail, provided by Google. It's recommended that the employee produces supporting documentation (eg bank statement) for verification by the payroll department. Here is a list of fields that the employee can fill if missing or invalid, once they are filled, most fields can't be edited. If your employer has granted you access to, you can clock on and off directly from the employee console. Check your Roster as soon as it becomes available. Select the current week or fortnight. Android users please see troubleshooting section below. From this page you can update your availability as soon as you become aware of the changes. Changed bank details or an error in your payslip? Send a message directly to your payroll officer. 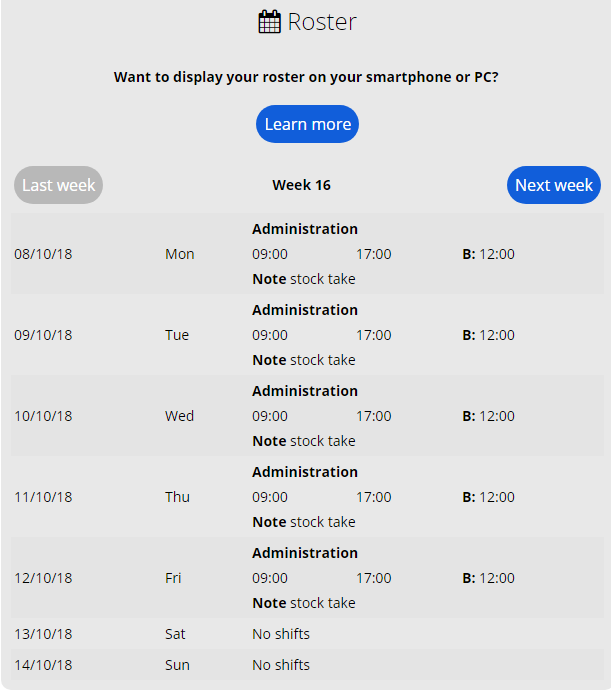 You will need to access payslips within the browser. A separate PDF viewing app must also be installed. Most handset manufacturers will include a PDF viewer. 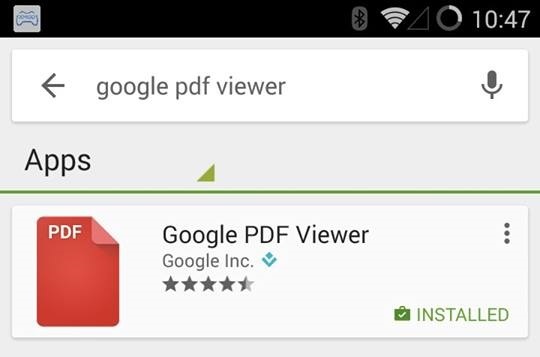 If you require a PDF viewer or would like a better app, we recommend "Google PDF viewer" from the Google play store.